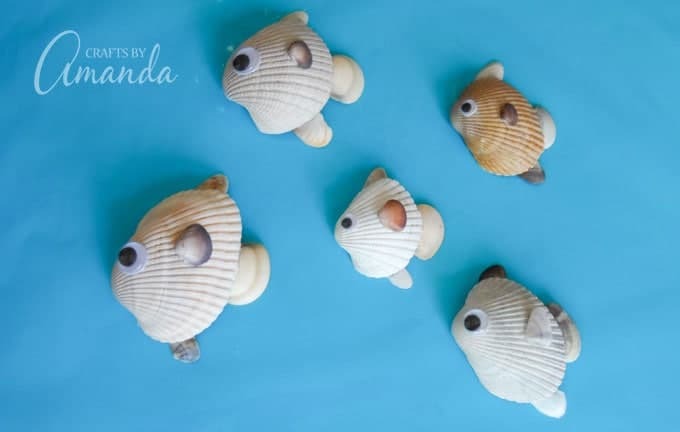 Seashell Fish: put those shells you found on the beach to good use! 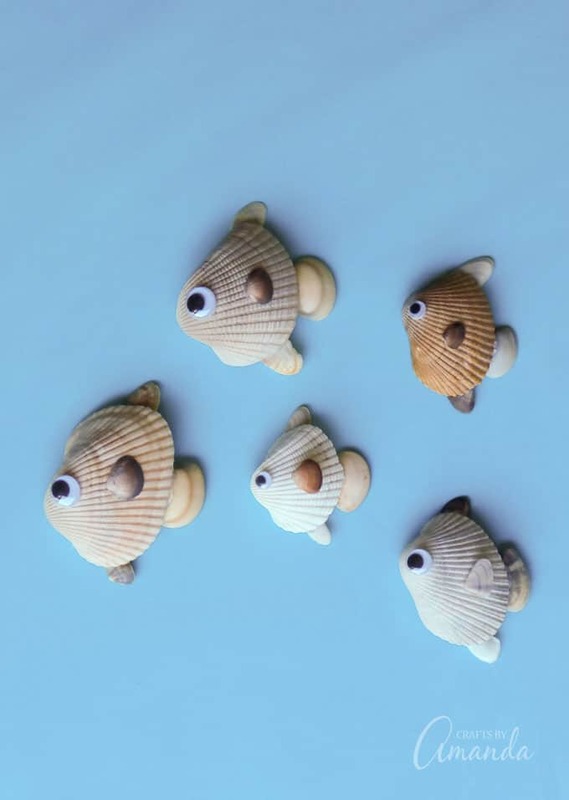 You’re home from the beach with a collection of shells, and now you need something to do with all of them! 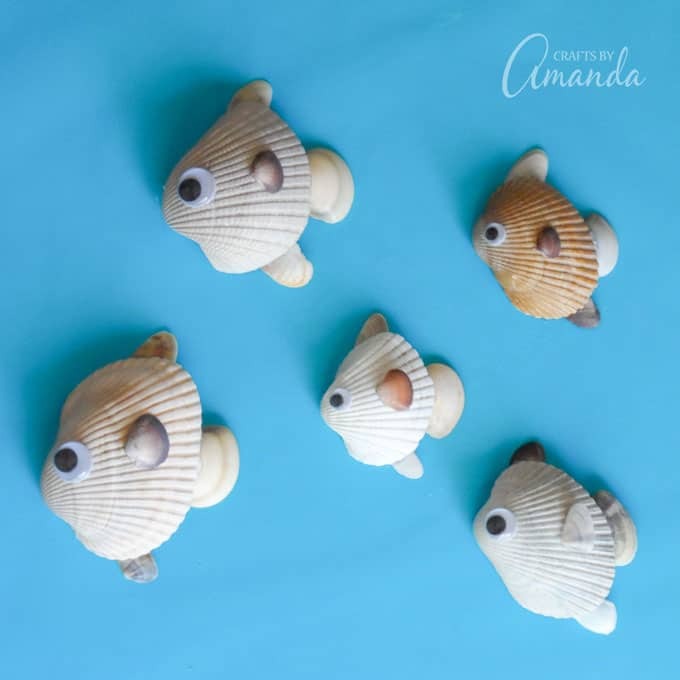 While we have these adorable seashell creatures on the blog, the kids will love making this school of seashell fish too! They’d look great in a shadowbox frame on your child’s bedroom wall. 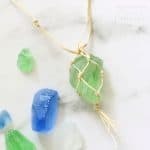 No trip to the beach this summer? Doesn’t matter! 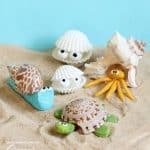 Seashells are readily available at craft stores, but you can also find them at garage sales, thrift stores, and even flea markets. Often times they are sold in big bags, which is how I found most of mine. I always look for them when I’m out at garage sales though! 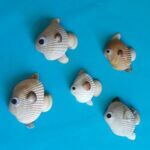 To make these fish, you’ll need seashells in assorted sizes; big ones for the bodies and smaller ones for the fins. You’ll also need googly eyes and some hot glue. 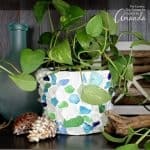 You can also use instant grab glue if you prefer not to use a hot glue gun with the kids. 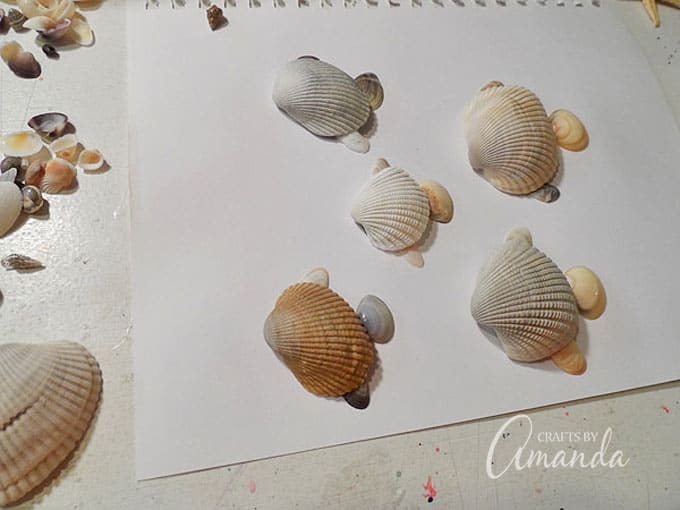 White craft glue is a little harder because it takes longer to dry and the shells may not stay put, so look for a fast drying type. 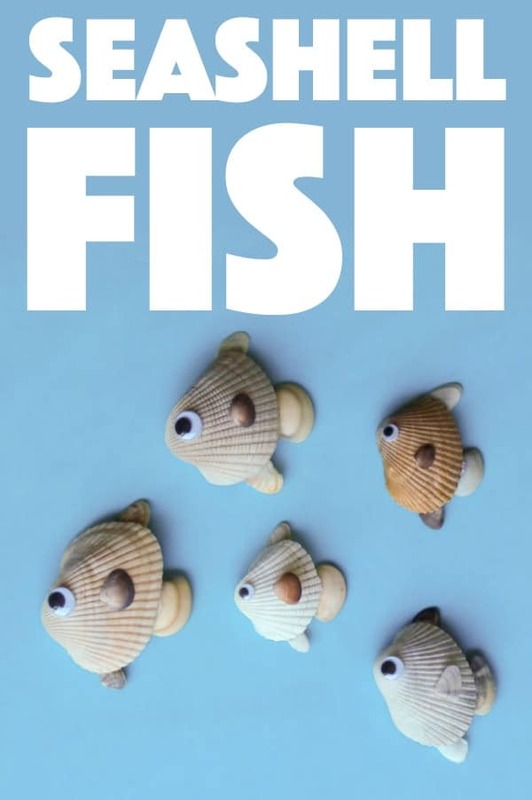 Lay the shells out first, deciding how you want your fish to look. Then simply glue them together and add your googly eyes! 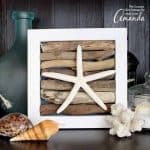 Be sure to check out more of our beach crafts for summer below, happy crafting! 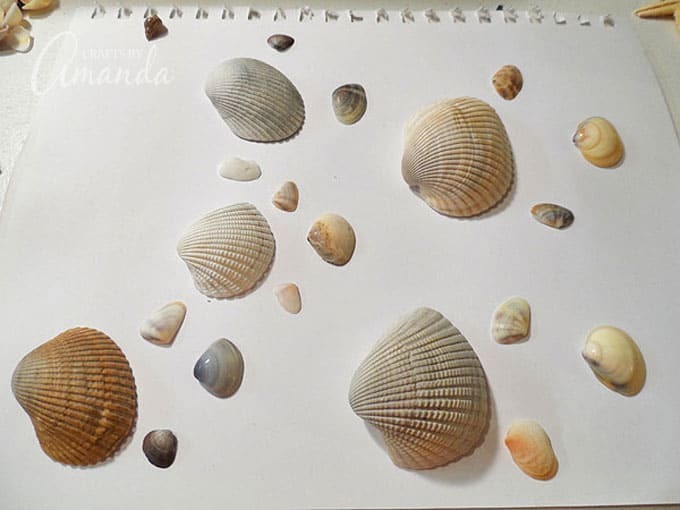 Lay out your shells first, choosing smaller shells for dorsal fins, tail and side fins. To display, try adding some blue cellophane to a piece of foam core board and gluing the fish to your faux sea. This post was originally published on this blog on Jun 15, 2013. Thank you so much Fransie!